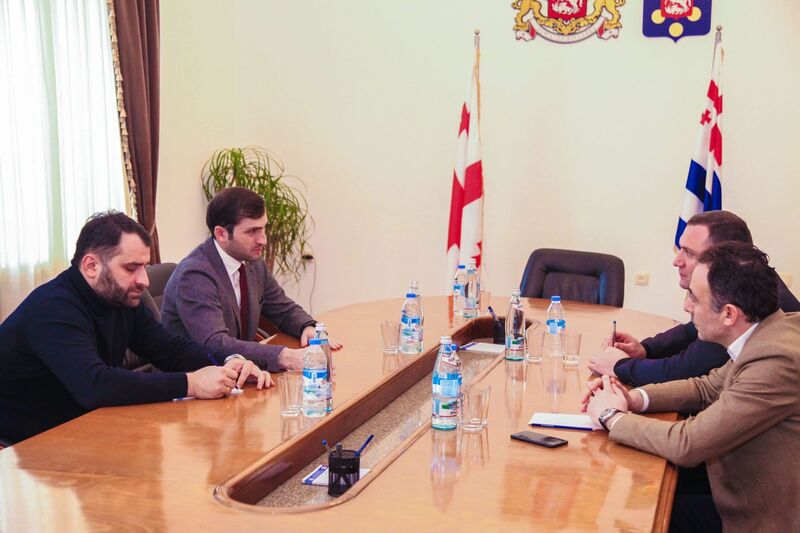 Tornike Rijvadze, the Chairman of Ajara AR Government held the working meeting with the Director General of Energo-Pro-Georgia Mikheil Botsvadze and the Head of Wes Georgia Branch Alexander Metreveli. At the meeting the sides discussed the settlement of the resort Beshumi network, the continuous energy supply in the region, the modernization of the network and the winter season related issues and projects, which will serve to improve the quality of supply of electricity in Adjara. © 2014. აჭარის ავტონომიური რესპუბლიკის მთავრობა.